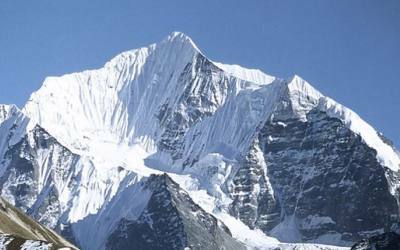 Nepal has been the focus of outstanding achievements in the world of peak climbing expeditions, with its eight peaks above 8000 meters. It has challenged the minds and bodies of those who have dared for decades. 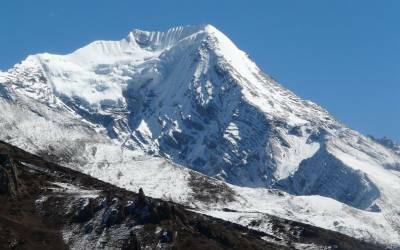 Among the identified 1310 peaks above 6000 meter, one quarter are officially opened for mountaineering activities, including the ’trekking peaks’. 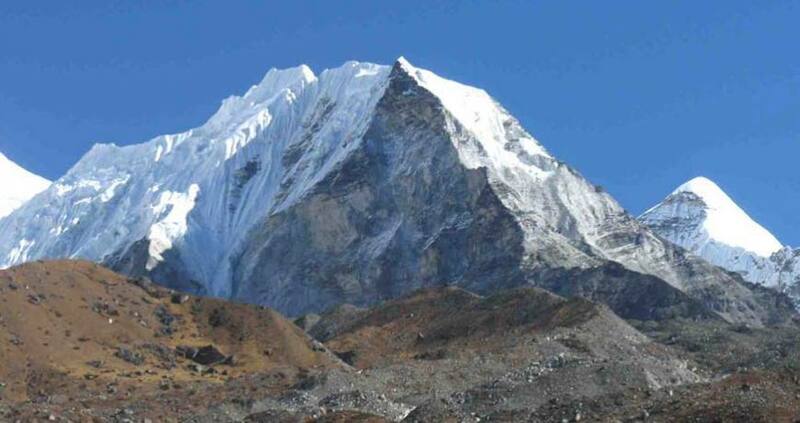 Climbing these peaks is the next step beyond ’simply’ trekking, before scaling the 8000-meter peaks. Mountain Monarch is a pioneer adventure company in running Climbing Clinics Course before the peak ascent. 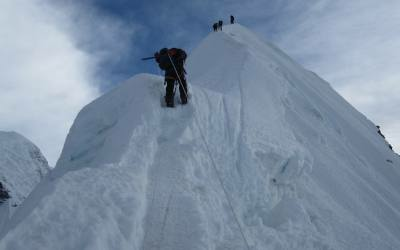 Your participation on the climbing course to ensure that you are well prepared to successfully scale the summit and make it a memorable experience of a life time. 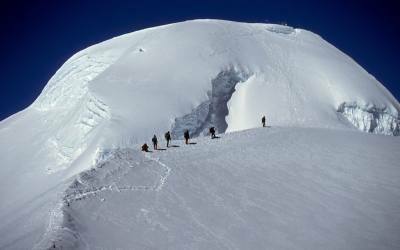 In our entire peak climbing expeditions we have knowledgeable local group leaders and climbing Sherpas who have considerable mountaineering expertise and experience.